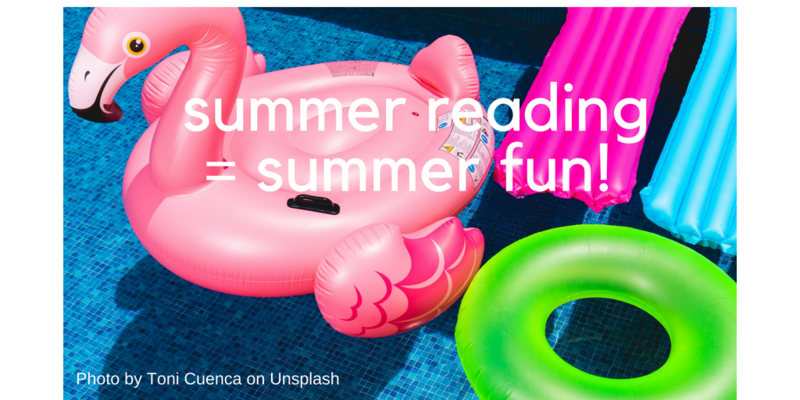 There are so many ways to keep reading this summer! See below for information on Arlington Public Library’s summer reading program, e-books and e-audiobooks, suggested books, and high school reading lists for rising 9th graders. Print out the calendar of summer reading events or the bookmark/reading log. Have a library card? If not, don’t worry! They’re FREE and available to everyone in the community. Just use this application. Download e-books and e-audiobooks to your iPad or phone from Gunston’s library or Arlington Public Library. Download 2 free e-audiobooks every week this summer through SYNC: a free summer audiobook program for teens. Geta new books every week from April 26 – July 25, 2018.